Do you think that Verbal Abuse isn’t all that bad? Do you think that Verbal Abuse isn’t wounding? Do you think that Verbal Abuse is okay because the person abusing you isn’t hitting you? Do you think that Verbal Abuse isn’t all that bad? Do you think that Verbal Abuse isn’t wounding? Do you think that Verbal Abuse is okay because the person abusing you isn’t hitting you? Do you know that often physical violence begins with Verbal Abuse and then over time escalates? Verbal Abuse is serious, in and of itself. It is toxic and wounding. It can be traumatizing. It matters. 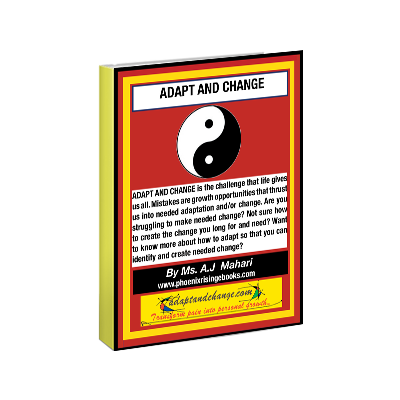 No one has the right to verbally abuse you and if you are putting up and/or accepting verbal abuse not only will you benefit from reading this Ebook but you might want to also consider purchasing Coaching with A.J. Mahari. 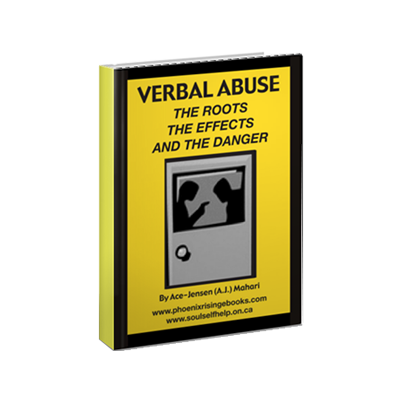 In this ebook, Verbal Abuse – The Roots, The Effects, and the Danger, A.J. Mahari provides a revealing and informative exploration of the scope and reality of verbal abuse and its impact on those who are victims of it. In this 101 page collection of 20 articles Mahari outlines and debunks 10 Common Myths about verbal abuse, outlines things that people need to look for if they aren’t sure if they are a victim of verbal abuse. A.J. 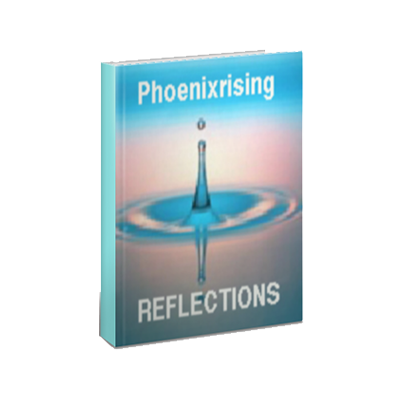 examines the hook of verbal abuse that draws people into toxic abusive relationships. Also explored is the shame that results for those who are verbally abused and the reality of how this abuse flourishes behind closed doors.